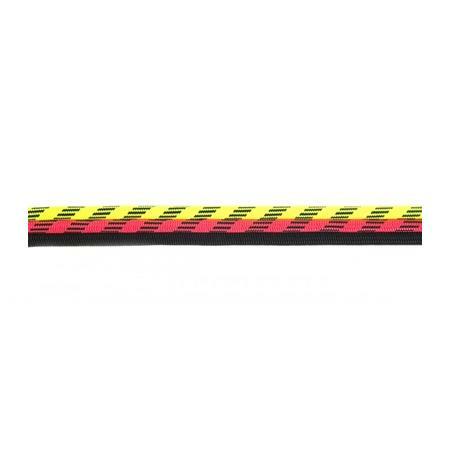 Tapes, which are highly resistant to breakage and abrasion and are easy to knot. 5.5 mm sewn rope sling made with an aramid core and polyamide sheath. Dyneema rings 8 mm wide. 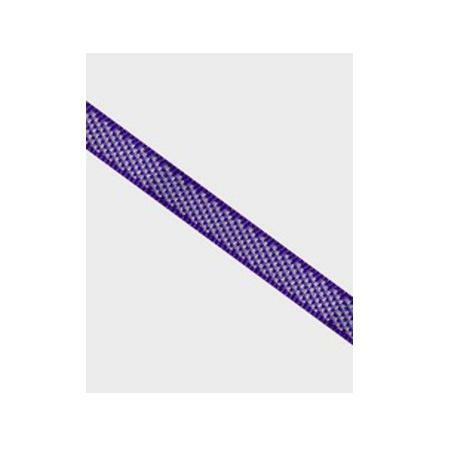 Auxiliary rope of 4 mm diameter. 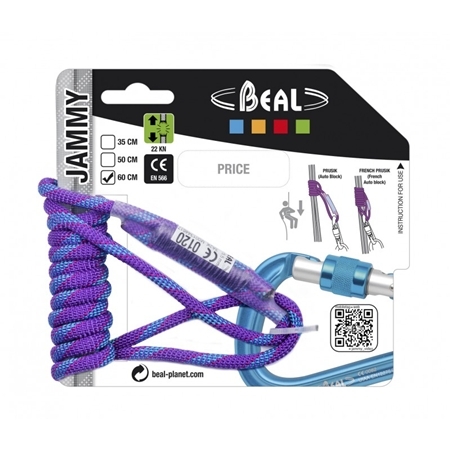 Auxiliary rope of 5 mm diameter. 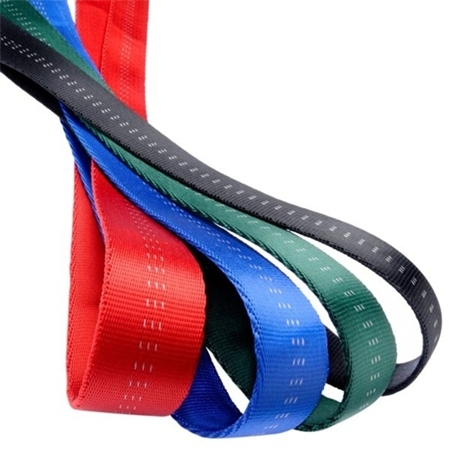 Auxiliary rope of 6 mm diameter.